Subscribing to Merry Meet is cheaper than buying individual issues online or in shops, and means you will never miss an issue. 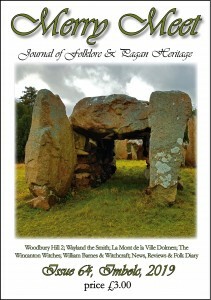 UK subscription costs just £8.00 per annum including postage (3 issues). 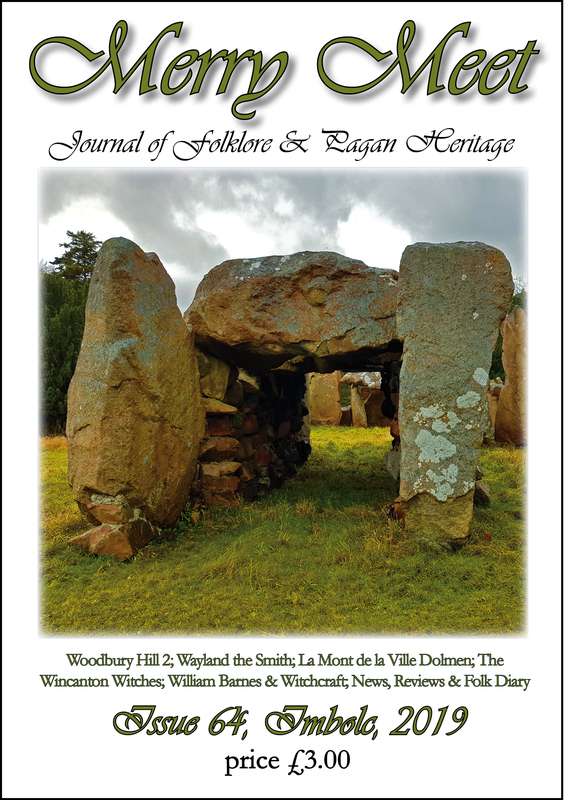 Unfortunately, due to additional postage costs, overseas subscriptions are now £18.00 per annum.